​The myriad of horrifying, eye opening sexual assault cases have been painful to hear - especially when faced with the grim reality of what our beloved heroes are capable of. 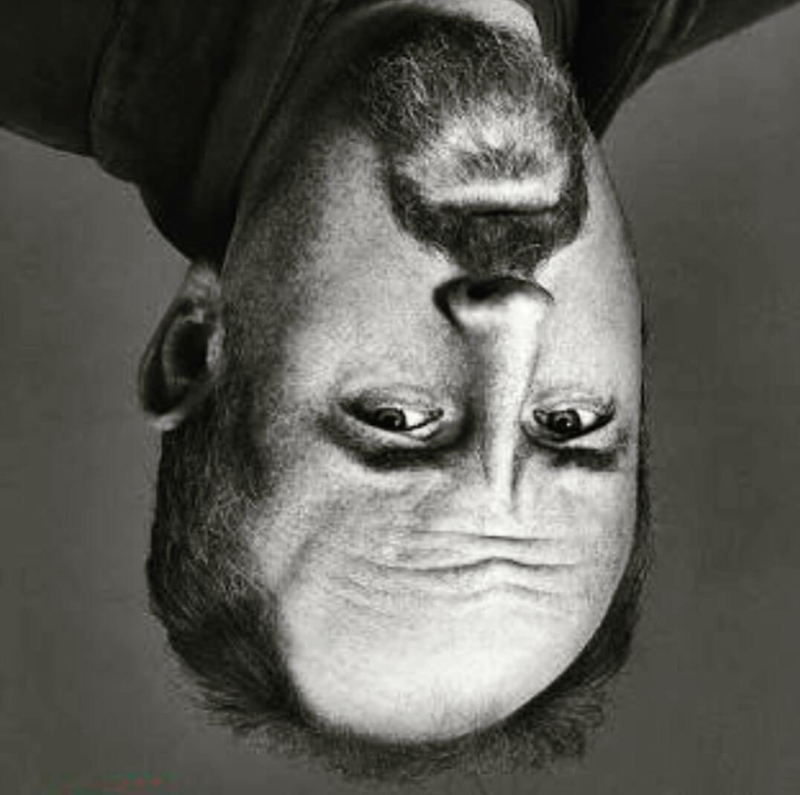 As Sarah Silverman asked of Louie CK, her friend of 25 years: "can you still love someone who does bad things?" (In my experience you can try - but damn it hurts). I've never idolised anyone as much as Louie (Zac Hanson maybe) a comedic genius and feminist, he was our ally - and now I can't bare to watch him. The comedic insight he represented has died in a strange way, and there's a weird sense of grief. At first I was in denial, defensively I tried to separate his art from his actions. I started telling myself that his behaviour wasn't that bad, not compared to other allegations that were coming out - a problematic rationalisation. Bill Burr and Nick Di Paolo both stressed Louie shouldn't be lumped in with rapists, and I get the point that sexual harassment is a spectrum - it's just one that no one should be on. I was angry - we all are. Comedian and self proclaimed sexual deviant Jim Norton on the other hand pulled no punches in calling out victim blamers and focusing on the positives of a future where men are held accountable for their actions. Then of course the bargaining came when I eagerly read Louie's beautifully written apology, but it seemed empty in light of the New York Times disturbing suggestion that he enforced women’s silence through his powerful manager. Hearing story after story of men asserting heinous power and control at women's expense is depressing and heartbreaking - but it's essential. We are living through a moment of profound change, of empowerment, shattering silence and demanding better. Of accountability. We should take every opportunity to school each other, to learn, heal and grow. We are all human, fallible and more then our worst choices. This is not a Hollywood issue, this is systemic, cultural and deep rooted - as most women know and the #metoo hashtag so profoundly demonstrated (I've personally had five encounters of public masturbation starting from age 12. I minimised and almost dismissed these experiences as 'just weirdos' - even reflecting that I've been 'lucky' ... which is both true and completely insane). But as women find the courage to speak out we are truly seeing the detrimental social and psychological effects of toxic masculinity. We are evolving and the next generation will benefit, from fathers talking to their sons about consent to mothers empowering their daughter's bodily autonomy - the culture will shift and more respectful relationships will emerge. Disability employment services, stand up comic, film maker and photographer.